Another picture from last week’s fountain in Parque Guell. 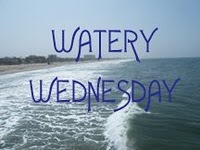 The 92nd Watery Wednesday already! Have a look here! This entry was posted on June 16, 2010 by robthefrog. 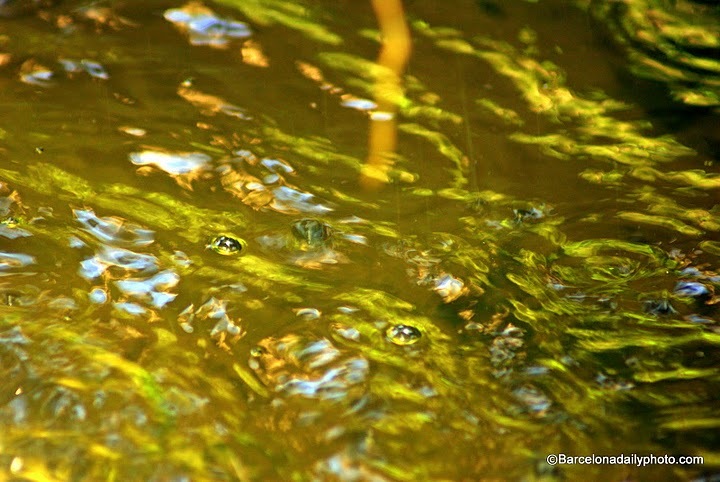 It was filed under Gaudi, Parque Guell, water, watery wednesday . Very interesting photo! I love Barcelona! Yes, I can see it IS very watery! What a color, liquid gold. Interesing photo, I would never guess that it was water, if I didn't know already. Love the colors! Another delightful picture, wonderful colors! Very surreal looking and gorgeous color.